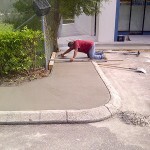 Why Do I Need to Sealcoat My Restaurant Parking Lot? If you own or manage a restaurant, take a moment to think back to the last time you examined your parking lot in-depth. Parking lots are often overlooked in favor of more pressing matters. 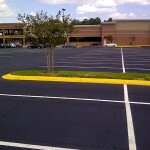 However, the look and condition of your restaurant parking lot play a major role in attracting and retaining customers. A fresh sealcoating really can make the difference between a positive and negative perception of your restaurant. This first impression often shapes opinions of the establishment in general, even if the food and service are superb. 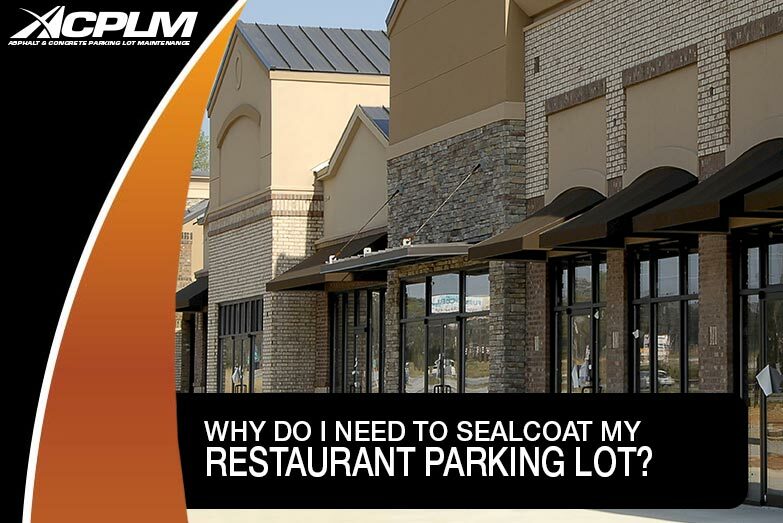 The top reason to sealcoat your restaurant parking lot is to prolong its useful life. Consider how much you invested in the original pavement. 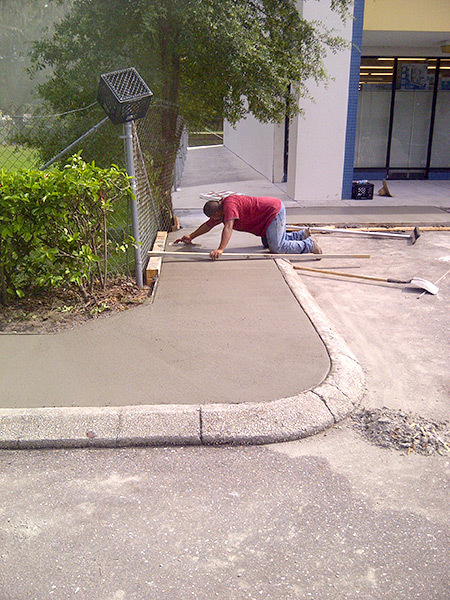 Let ACPLM sealcoat the lot and it will slow the pavement’s deterioration. 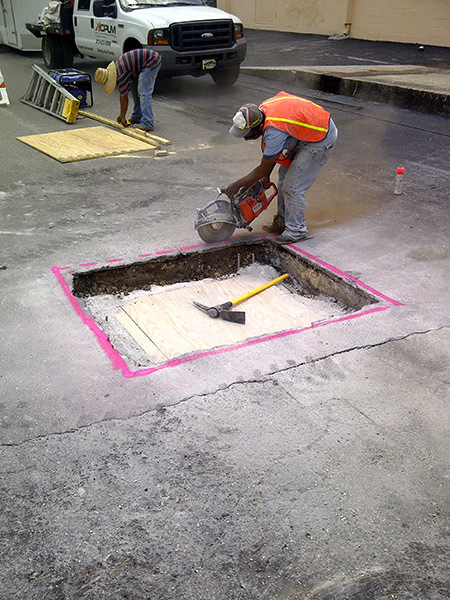 Pavement that does not deteriorate at a high rate of speed will result in fewer life cycle costs. A sealcoating won’t completely stall the deterioration yet it will certainly slow its pace. 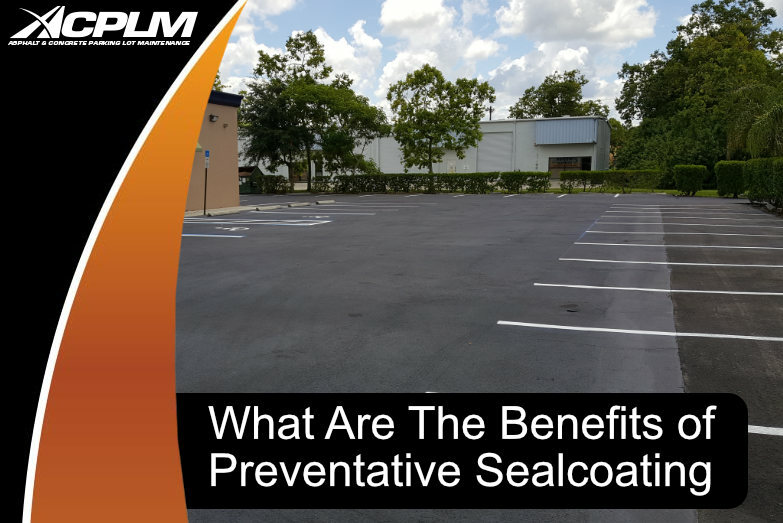 A sealcoat will certainly help stop those diminutive cracks from transforming into significant structural problems. This is precisely why every restaurant owner should consider sealcoating to be an important component of a thorough pavement maintenance program. 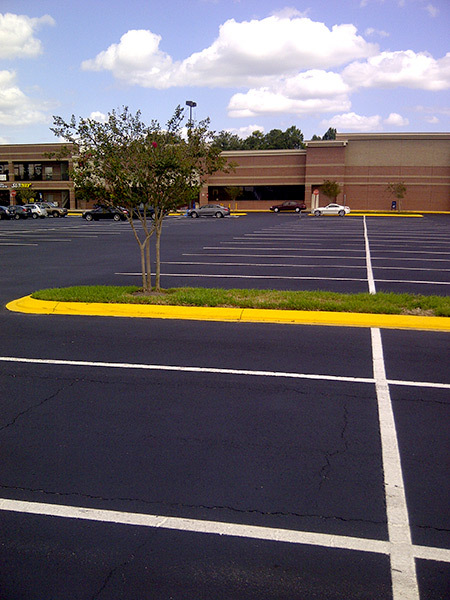 The appearance of your parking lot matters a great deal. Ally with ACPLM to sealcoat your lot and it will drastically improve the look of your property. Customers pay close attention to restaurant aesthetics. The subtleties such as the look and condition of the parking lot are actually quite important. 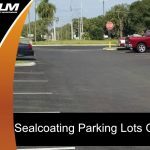 A fresh sealcoat will improve the look of your lot and make your traffic lines stand out that much more. ACPLM sealcoating also prevents oxidation from the sun. Oxidation refers to exposure to the sun and air. 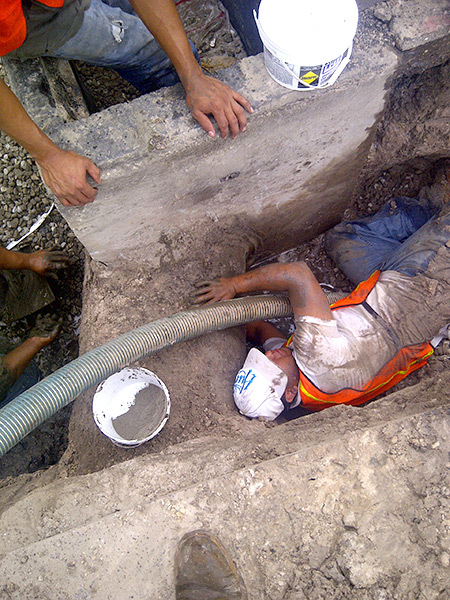 The typical asphalt pavement does not resist the sun’s ultraviolet sunlight and rays. Consistent exposure to the sun causes oxidation in the pavement that spurs reduced pavement plasticity. Oxidation even permits the attraction of moisture that hastens surface raveling and thermal/fatigue cracking. 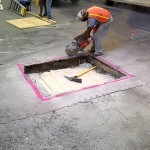 As long as the asphalt pavement is constructed in the correct manner with a formidable subgrade and the base material is placed properly, sealcoating will protect the asphalt binder against oxidation. The result will be a slower deterioration of your parking lot. 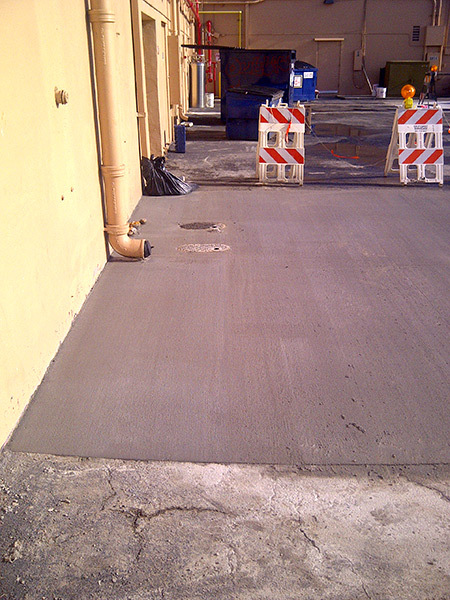 A new sealcoat also safeguards your restaurant parking lot from chemical spills. 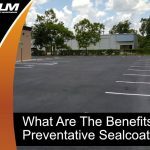 A spill of oil or gasoline can leave an ugly stain on your parking lot and compromise its quality in all sorts of other ways. Let ACPLM apply a fresh sealcoat and it will protect against the many effects of these spills. 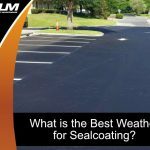 ACPLM sealcoating prevents moisture from infiltrating your parking lot. 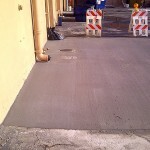 The last thing you need is for moisture to reach your parking lot’s asphalt and compromise its integrity. Water-laden asphalt is rife for disaster, be it in the formation of potholes, uneven surfaces or other problems. A fresh sealcoating performed by ACPLM replaces that unsightly eroded surface. This is one of the primary reasons restaurant owners opt to have ACPLM sealcoat their parking lot. 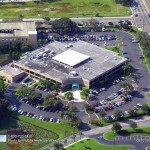 Think of your parking lot as a welcome mat to your facility. If it is eroded and ugly, people won’t feel invited. If it looks new and well-cared for, people will think of your restaurant in more of a positive light. Keep in mind the parking lot is the first thing people see and experience when entering your property. It is also the last thing they experience when leaving. The impression it makes is extremely important. 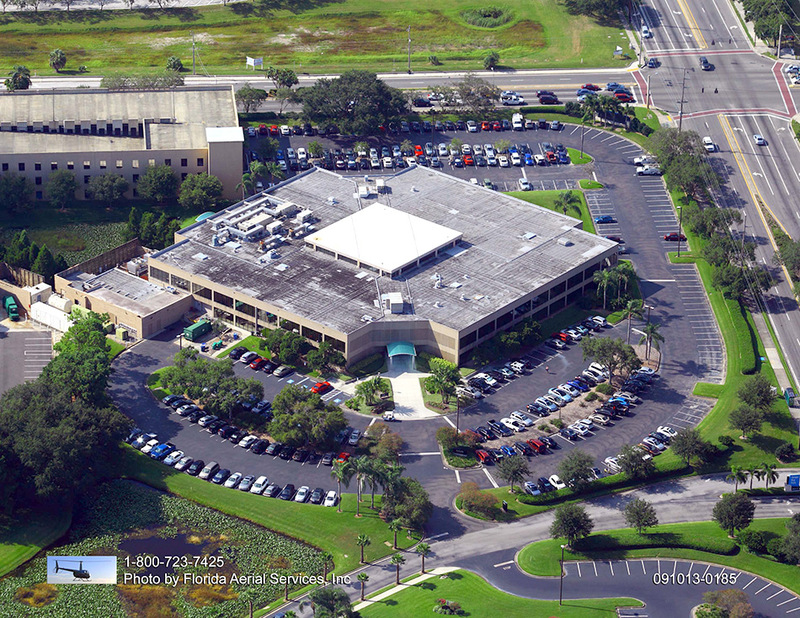 ACPLM is the Naples, Orlando, and Tampa Bay leader for asphalt sealcoating. 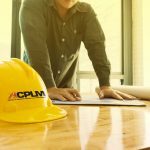 Working with ACPLM is not a cost, it’s an investment. If you run a restaurant and would like to preserve your business, check out ACPLM’s sealcoating work today.